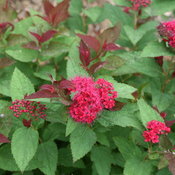 Spring prune early before bud break, then again after flowering to produce another flush of new growth. 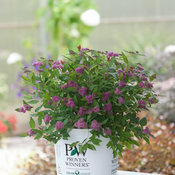 General pest and disease practices as listed in the notes. 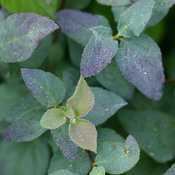 Aphids can be problem. 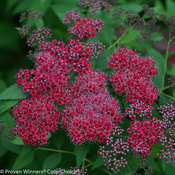 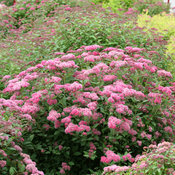 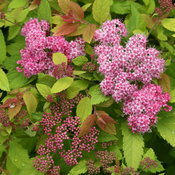 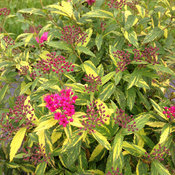 Double Play spiraea have both colorful flowers and colorful foliage. 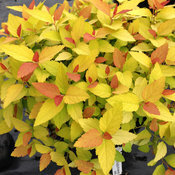 Plants are late to leaf in spring coming out of winter dormancy. 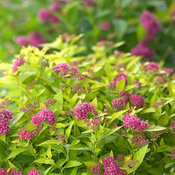 -Be careful not to prune the new growth in Spring as you will eliminate the flowers.